Some of the recent keynotes Tom Haak gave, were recorded before a live audience. We would like to share three of these recordings with you. 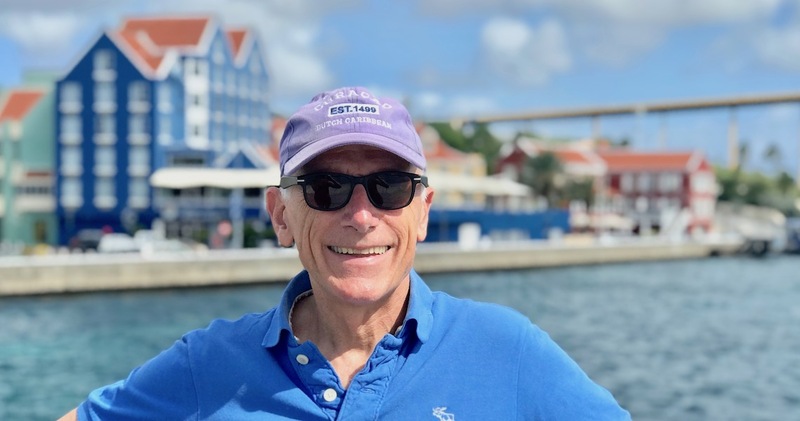 On February 7, 2019, Tom Haak gave a presentation at a client meeting of NMBRS in Amsterdam. The theme of the meeting was: “Help, I don’t have a manager”. Tom spoke (in English) about the HR trends for 2019, and to what extend self-managed organisations play towards these trends. On April 1, 2019, Tom Haak was a keynote speaker at the “HR Next Level” event, organised by VOKA. This presentation is in Dutch. 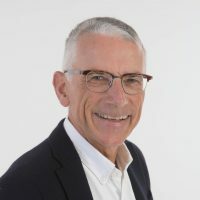 On March 28, 2019, Tom Haak gave a presentation at the Online Fokus Konferenz (“Zukunftsthemen für HR-Fachleute”), in English.